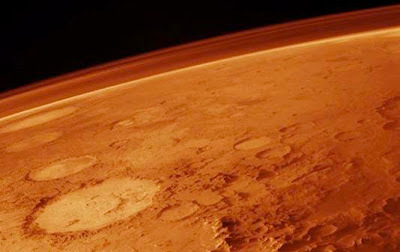 Maximizing Progress: Red Planet ~ "Capitalism Killed Life on Mars"
"Capitalism may be to blame for the lack of life on the planet Mars, Venezuela's socialist President Hugo Chavez said on Tuesday. 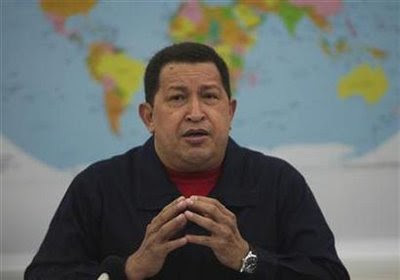 "I have always said, heard, that it would not be strange that there had been civilization on Mars, but maybe capitalism arrived there, imperialism arrived and finished off the planet," Chavez said in speech to mark World Water Day. Chavez, who also holds capitalism responsible for many of the world's problems, warned that water supplies on Earth were drying up."